Rear tine rototiller is good for large or grassy areas. Rental includes loading ramps. 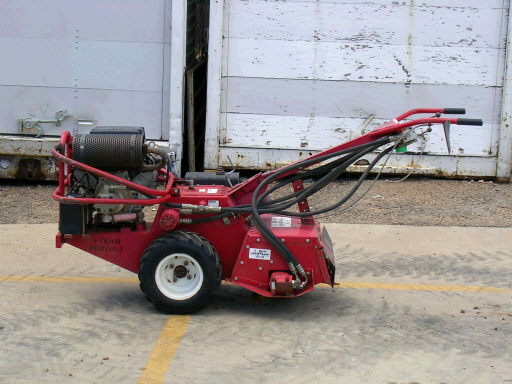 * Please call us with any questions about our rototiller rear tine rentals in Amarillo, Dalhart, Canyon, Pandhandle and Fritch, TX as well as the Texas and Oklahoma Panhandles.